VIVIAN OVROOTSKY WINS THE 16s EASTER BOWL! 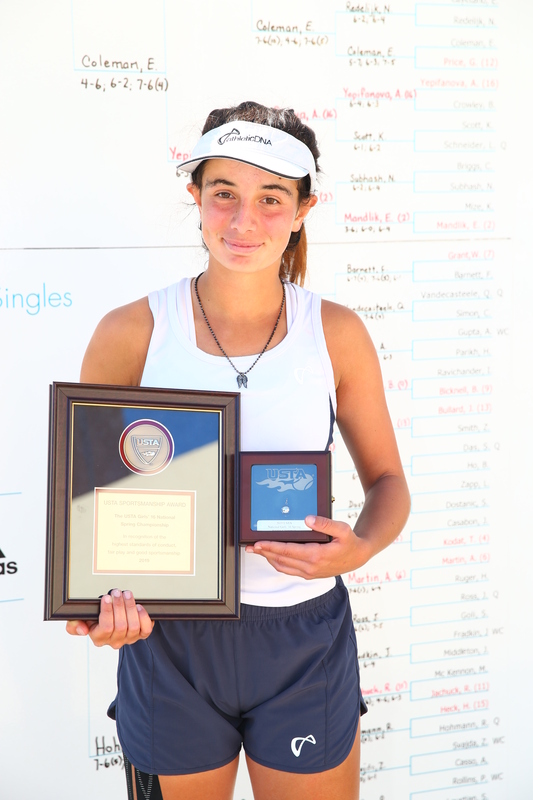 Vivian claimed USTA’s biggest prize – the coveted gold ball – and the USTA 16s Sportsmanship Award at the 2019 Easter Bowl held at the Indian Wells Tennis Center. The week before, Vivian won the ITF G4 in Irvine. That’s winning 12 consecutive matches in two weeks – and three spectacular awards to show for all the effort. Casper received the first gold ball of his career navigating through a difficult draw on his way to the final. The Blue Chip sophomore didn’t lose a set and won three tiebreaks in seven matches. Casper beat four seeded players, including No. 1 seed and blue chip Jack Anthrop 6-3, 6-3 in the quarterfinals and No. 13 Quinn Snyder 7-6 (5), 6-4 in the Boys 16s singles final at the USTA National Campus in Lake Nona, Florida. 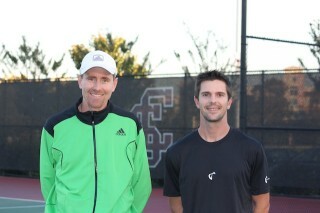 Eagle Fustar is the premier tennis academy in northern California. We offer tennis clinics 364 days a year. Every player is different and based on the age and level of the player, the coaching staff will carefully choose a program best suited for the player. Students will receive expert advice on technical aspects of every stroke from formerly world ranked tennis professionals. Lessons are available to any age or level of player. At our facility in Fremont, we offer programs for all ages and levels of play. We offer Adult classes as well as a clear “Junior Development Pathway Program” designed to properly progress junior tennis players from one level to the next. 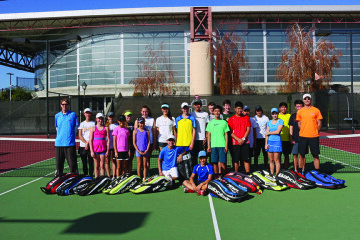 Our daily training clinics, for beginners to nationally ranked juniors, are held on the campuses of Santa Clara University, West Valley College, Mission College, De Anza College, and Mission Hills Athletic Club. Named a USTA Regional Training Center in 2010, Eagle Fustar is working jointly with the USTA to develop the next generation of American champions by surrounding the top junior players and young pros with the resources, facilities, and coaching they need to reach their maximum potential. We offer training clinics 364 days of the year, week long tennis camps, and private instruction / lessons from our impressive roster of coaches, which include former professional and D1 players. Included in our year round training are our extensive summer programs, which include comprehensive training packages and our renowned all day Full Time Training Weeks. Our philosophy is low player to coach ratios, challenging drills with constant feedback, daily strategic point play, and very little to no idle time on the court. 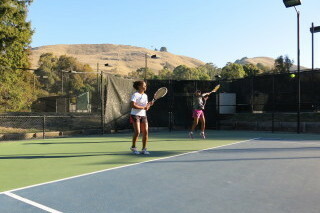 We follow and track our students results in USTA NorCal, USTA National, ITF, and school tournament play. We encourage goal setting and push our students on a daily basis to achieve those goals. We demand hard work, while preserving and encouraging the passion for a great sport that can be a lifetime activity. We train hard, but most importantly, we produce players.